Downlaod vector file Here. 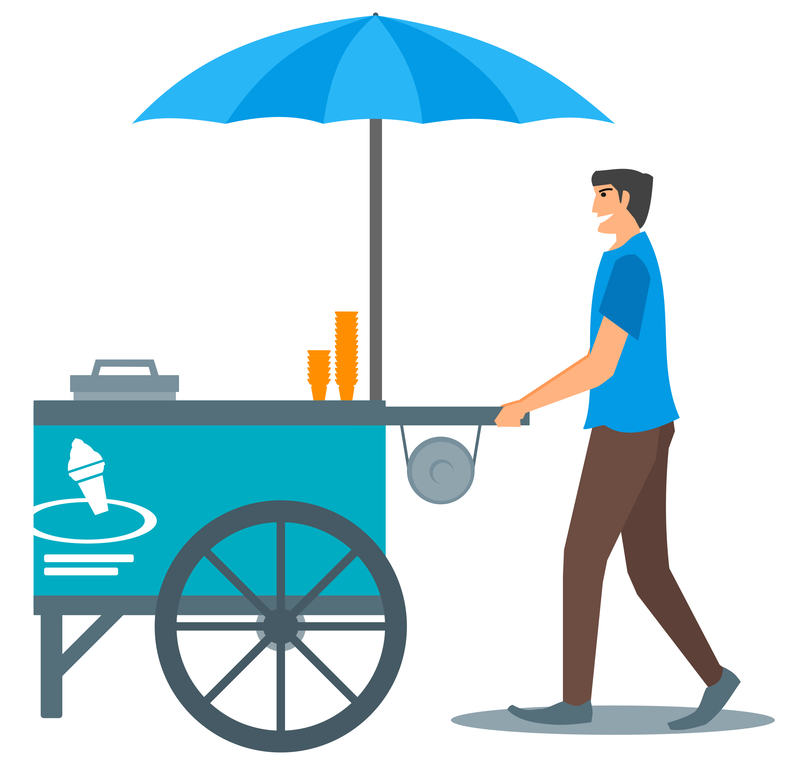 Ice Cream Stand Vector Clipart. Graphic by Ink Scape Garden.